Hello Hello! Im so happy to be sharing my project for my next Altenew class, For The Guys! 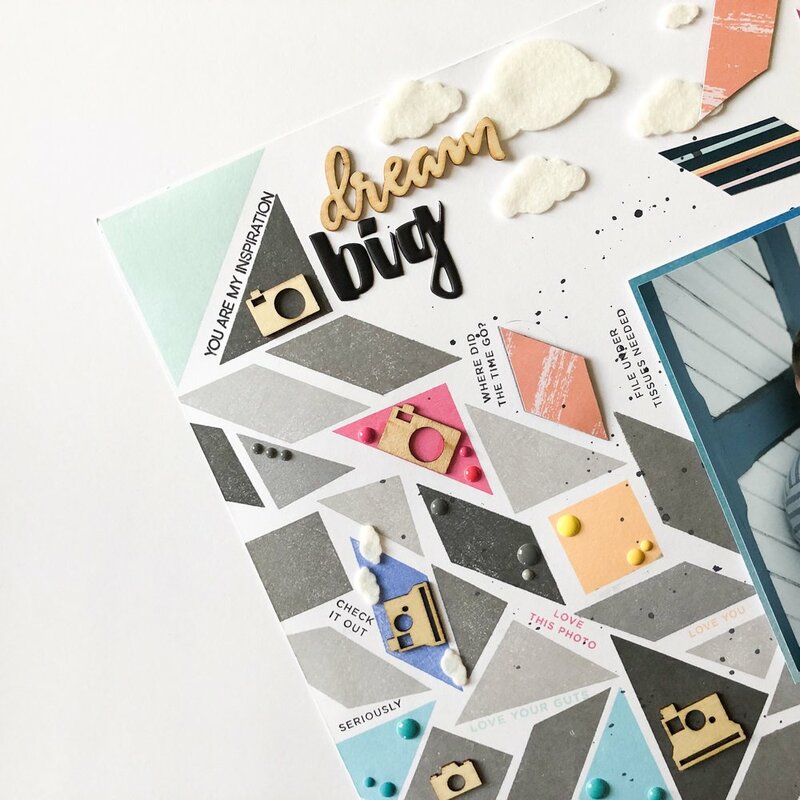 There was lots and lots of great tips and tricks for creating masculine themed cards in this class….but…Im a boy mom and so I chose to take one of the tchniques taught and apply it to a scrapbook page. I have a process video to share with you that shows my whole process..Id love it if you would check it out! Copyright © 2018 Rediscover Your Stash. All rights reserved.